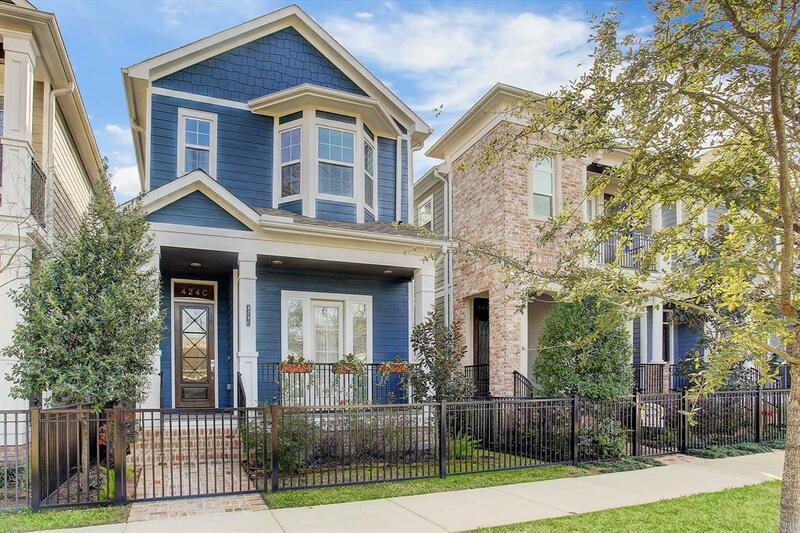 Step into this elegant Houston Heights residence by Drake Homes that combines refined amenities with today's coveted open floor plan. Three sizable bedrooms, study and garage apartment over the alley-accessible garage make this an abode to satisfy all your requirements for a city home. 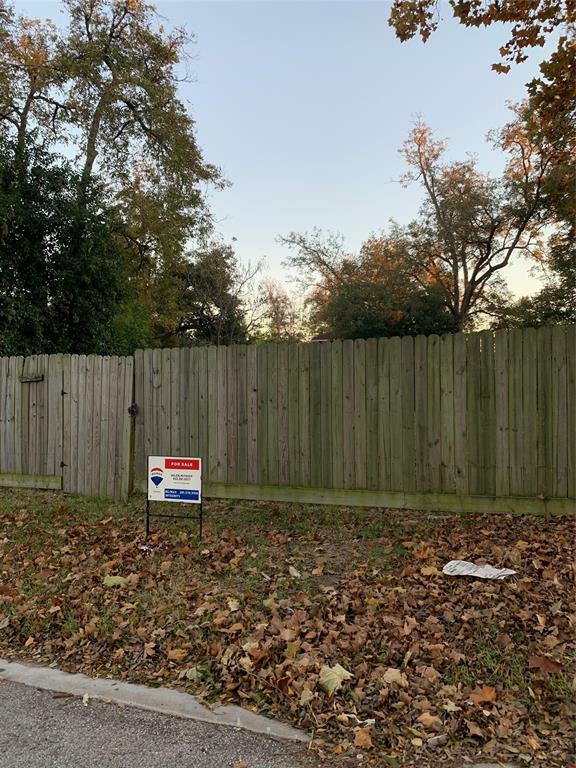 Close to Hike & Bike Trail and just steps from new dining venues on up-and-coming Shepherd Drive. 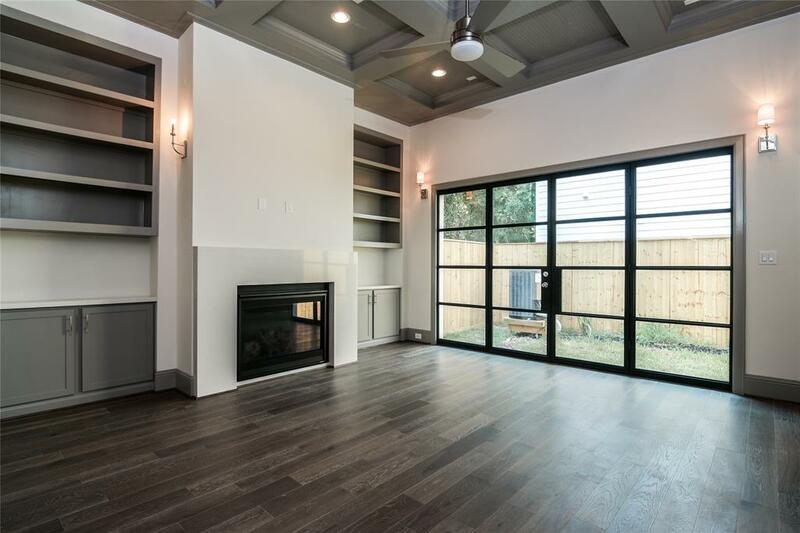 Wood floors throughout, culinary kitchen with Jenn-Air appliance package, Creole-style courtyard patio, quality constructed built-in entertainment center, box paneled ceilings, spa-inspired owner's bath are just a few of the amenities this refined dwelling offers. Charming quarters includes a living room, bedroom, full bath and cabinetry for a kitchenette. 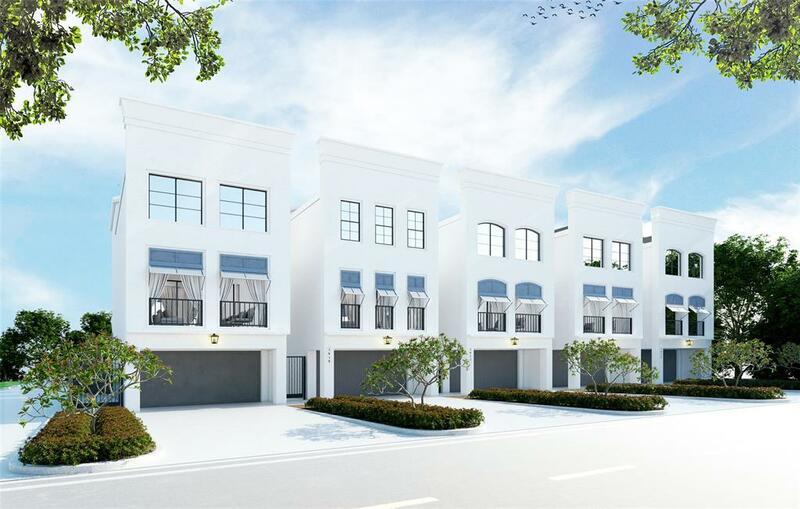 Exceptional finishes, superior upkeep by owner, outstanding location and quality construction represent an excellent value for the modern-day sophisticated Heights purchaser. Gross SF is 3,426 (HCAD) which includes 546 SF garage apartment. Attention Builders, Great Opportunity!!!! New construction around the area, new shopping center and new residential development across the street. This is 1 of 2 lots available, 2,500 each, 5,000 together; lots are cleared and ready to be built on. Can be bought together or separate. Attention Builders, Great Opportunity!!! New construction around the area, new shopping center and new residential development across the street. 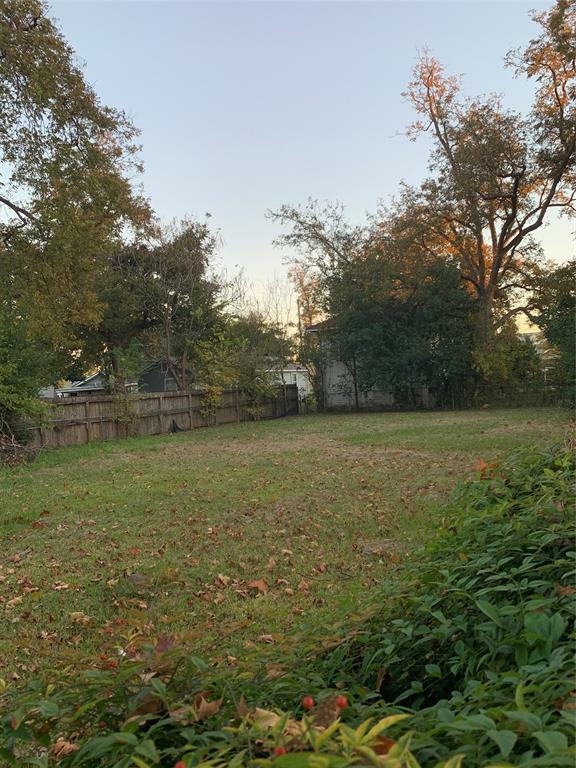 This is 1 of 2 lots available, 2,500 sq. ft each; 5000 sq ft. together. Lots are cleared and ready to be built on. Can be bought together or separate.